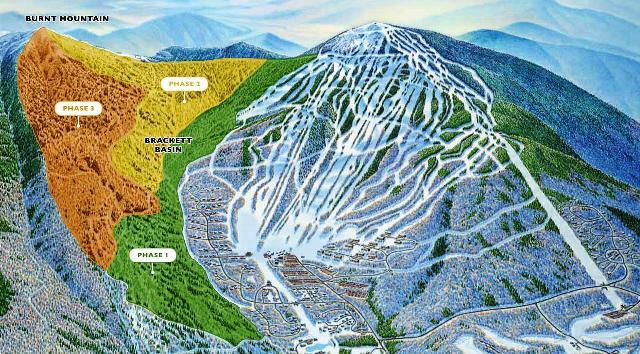 Sugarloaf ski resort expansion to Burnt Mountain. What if the neighboring mountain was open to skiing, too? “We’ve been talking about Burnt Mountain for 59 1/2 years,” Sugarloaf General Manager John Diller said at a Tuesday press conference. Click for the rest of this story by John Holyoke in the Bangor Daily News.